Garage door failed on Friday night so needed service on weekend. Called 24/7 number and was able to get appointment for Saturday at no extra charge. Repairman Keith called ahead to confirm and showed up on time. He immediately diagnosed problem (broken chain sprocket) and gave me option of repairing rather than replacing entire motor. This resulted in substantial savings. When he finished he checked alignment of and lubricated door itself and even helped me with synching my car's built in transponder with opener. Keith clearly knew his stuff, was polite and carefully explained the repair to me. All-in-all good experience because of highly skilled and customer -friendly service. Your website drew me to contact you. The receptionist was very professional and pleasant when answering the phone and assisting me. Your technician, Shane was very professional and knowledgeable in assessing the issue. He explained everything that was wrong with my garage door in detail in a way I understood what he was saying, when he was giving me the estimate. He had such a friendly personality. The technician called before he arrived with an ETA. He was prompt and courtesy. He explained the repairs needed and provided me with a quote. 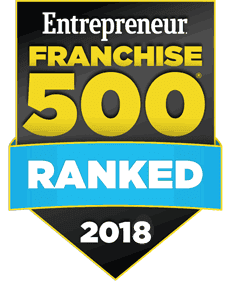 Although I decided to get another quote from several other companies, I would highly recommend your company to everyone for garage door repairs. *Serving Washington DC Suburbs! 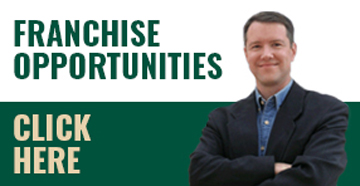 We are licensed and insured in the State of Maryland. *Our telephones answered by a live representative 24/7. *Free estimates on all new garage doors. 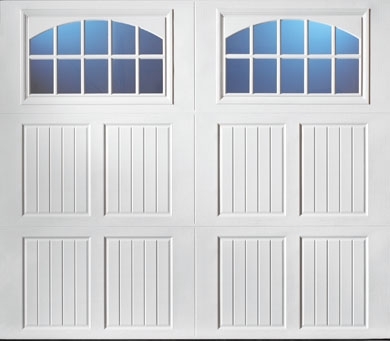 *We carry many styles and materials of new garage doors. *We offer Military and Senior Citizen discounts. *Manufacturer's Warranty on new doors, in addition to Precision warranty on installation. *Call us today to speak with our door consultant! Excellent garage door repair in DC & Surrounding Area! Licensed and insured. *Telephones answered by a live Precision representative 24/7. *Limited Lifetime Warranty, and we guarantee our work! *Same day service available, as well as nights and weekends. *Military and Senior Citizen Discounts. *Our trucks are fully stocked and lettered. 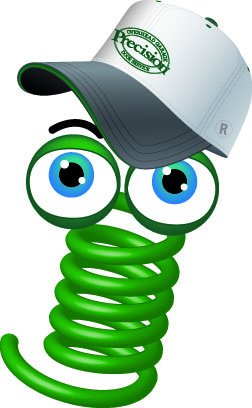 *25-point safety inspection by highly trained and certified garage door technicians. Service fee of $65 waived if work is performed. Does not include emergency hours. Our technicians are friendly, professional and ready to please! *We repair many types of garage door openers. 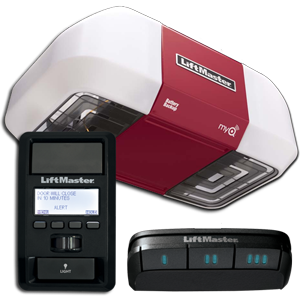 *We carry PDS 800 and Liftmaster openers. Ultra quiet and extremely efficient. *Battery backup and My-q available. You will be amazed at how quiet your new garage door opener will be! *We repair commercial openers and rolling steel doors. Call today to speak with our office!